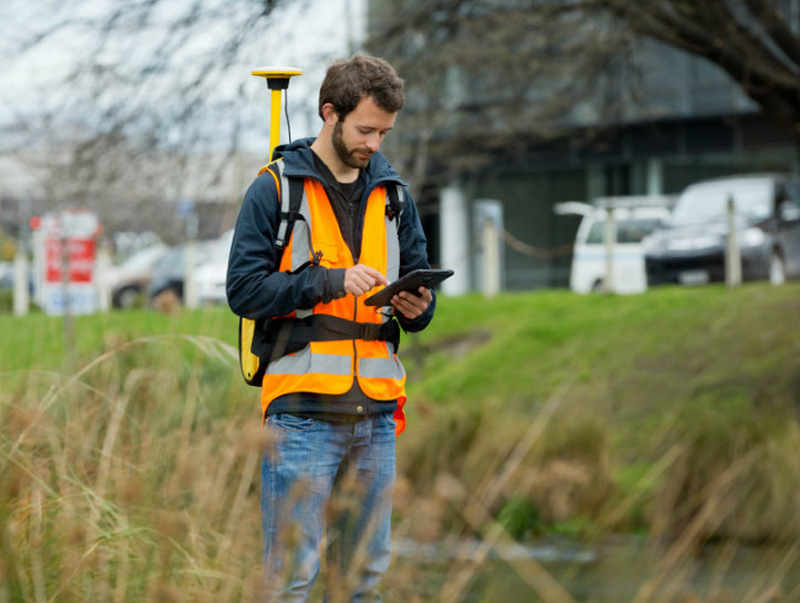 Trimble Catalyst software-defined GNSS receiver for Android devices is now available through Trimble’s global distribution network. 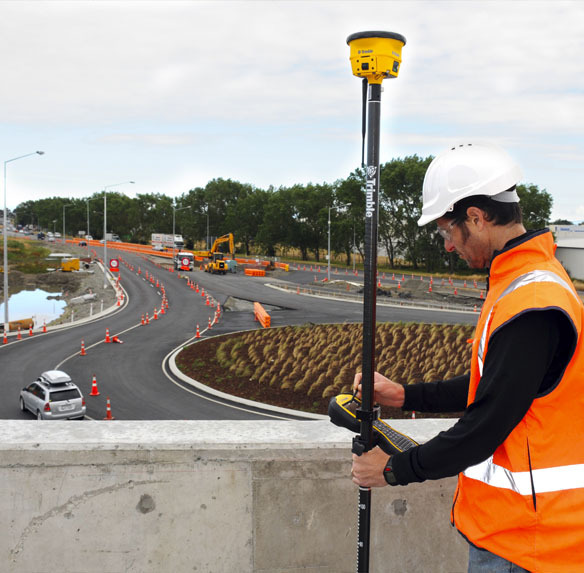 Customers can now access Positioning-as-a-Service to collect geo-location data with Trimble or third-party apps on smartphones, tablets and mobile handhelds. When combined with a small, lightweight, plug-and-play digital antenna and subscription to the Catalyst service, the receiver provides on-demand GNSS positioning capabilities to transform consumer devices into centimeter-accurate mobile data collection systems. 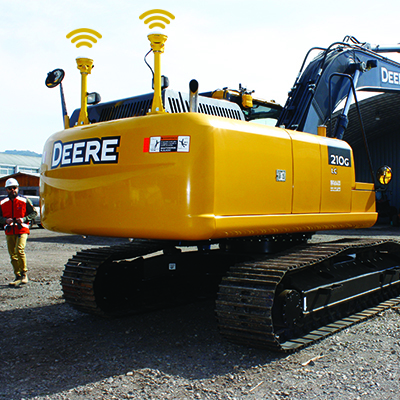 The Trimble Catalyst solution includes a software development kit (SDK) for building mobile applications with integrated professional workflows. 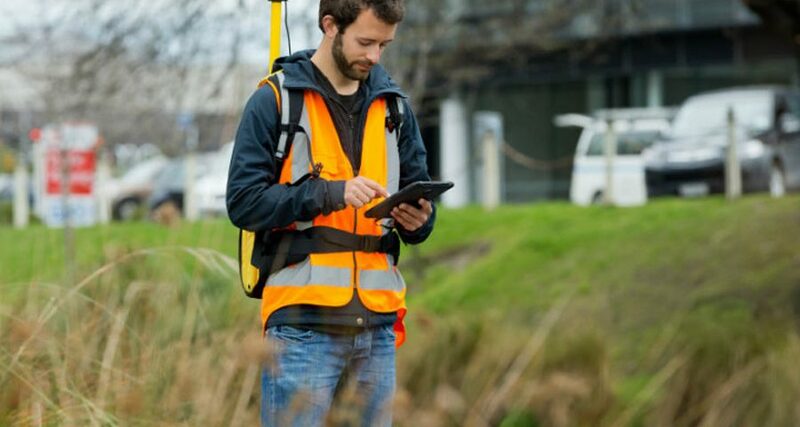 Both Trimble and third-party development teams have produced a range of Catalyst-enabled applications for GIS data acquisition, cadastral land management, topographic mapping and ground control for unmanned aircraft systems (UAVs). 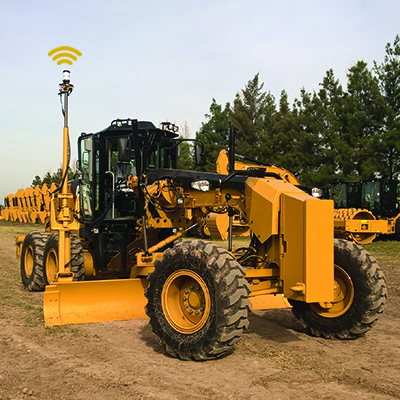 Trimble Catalyst service subscriptions and the Catalyst DA1 antenna are now available through Trimble’s Authorized GIS Distribution Network. Trimble Authorized Distributors can be found by visiting: http://catalyst.trimble.com/ShopNow. Catalyst availability, pricing, subscription and accuracy may vary by region. Catalyst-enabled apps for Android can be found in the Google Play Store.